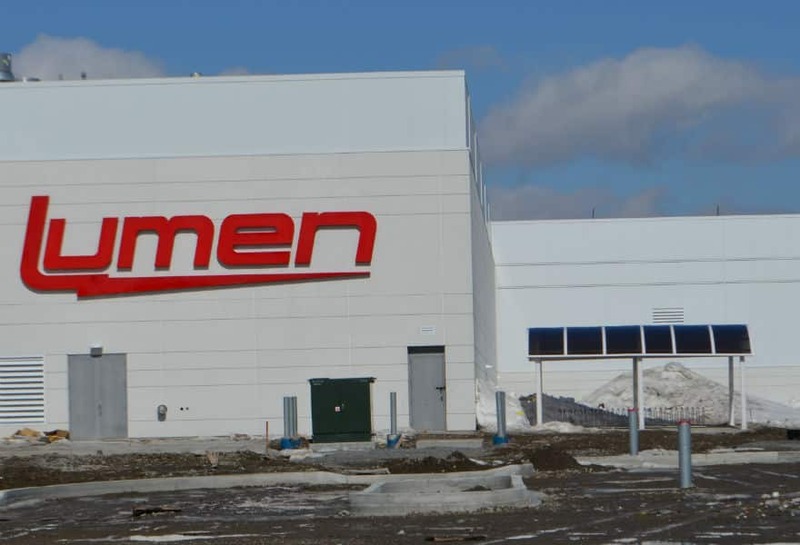 PERFECT FOR YOUR BIKE ! 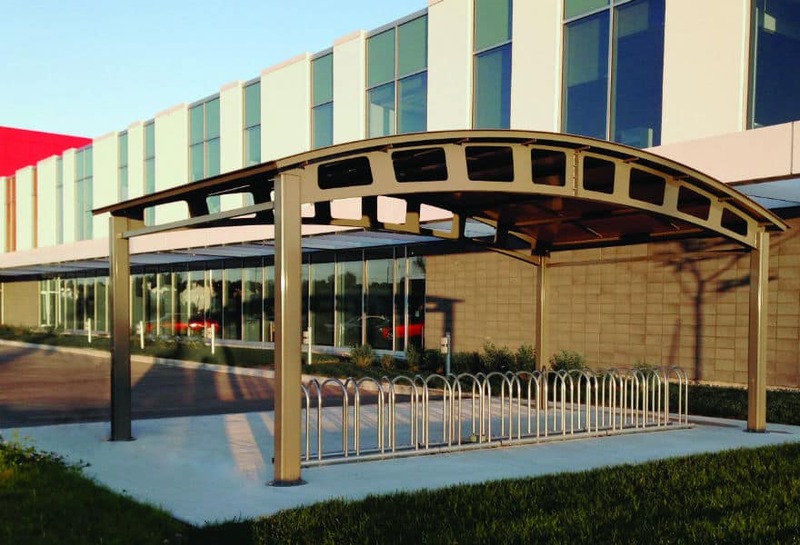 Protect your bicycles and those of your employees effectively and securely. 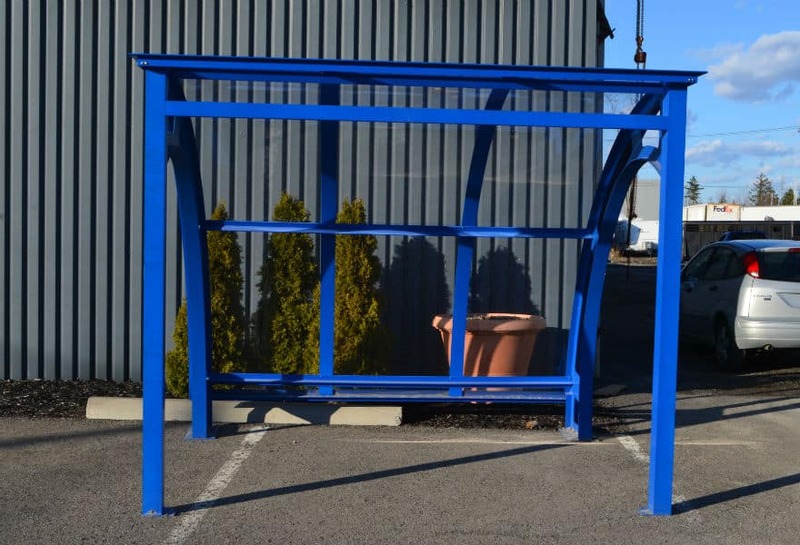 The 16 mm.-thick sheet metal or polycarbonate roof offers protection against the sun, rain and snow. 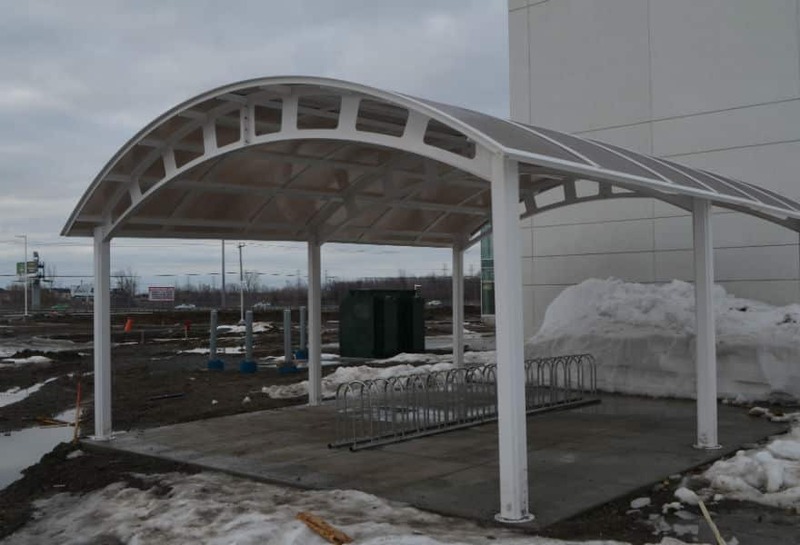 Bikes will be put in the same place, making room to move around. 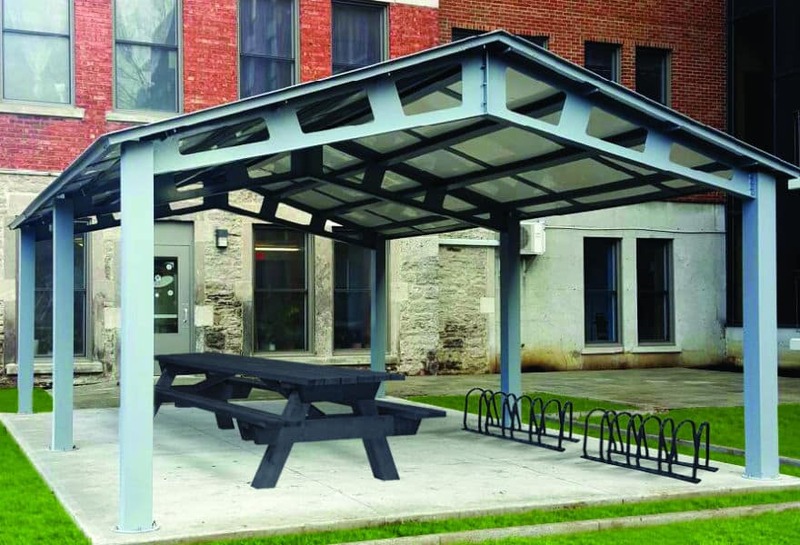 A Tendal bike shelter is a safe place to store your bikes throughout the day! 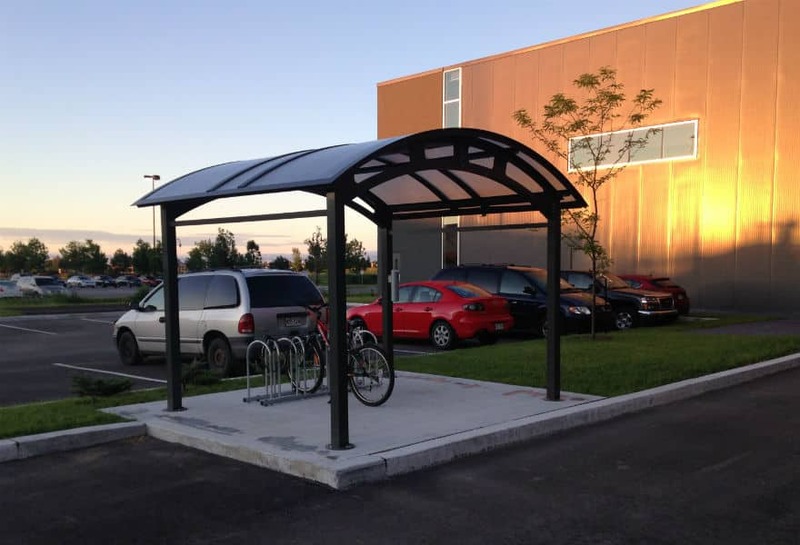 Our bike racks are built to meet your needs. 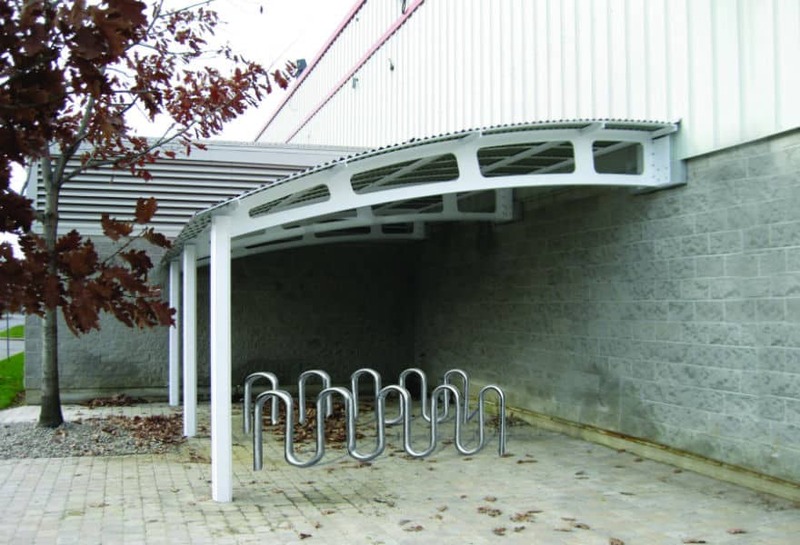 Whether you have one bike or 200 to store, we’ll adapt your structure to your requirements. 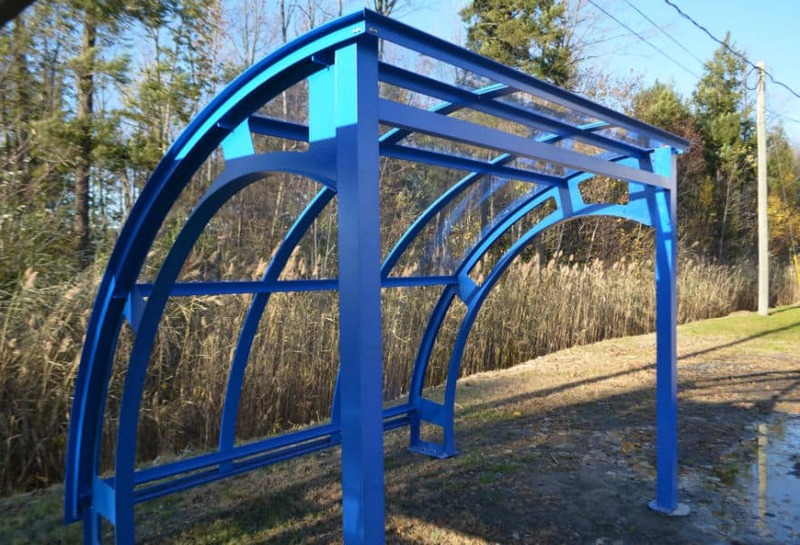 Want more information on our bicycle shelters ?